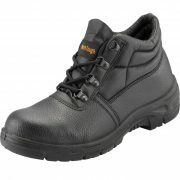 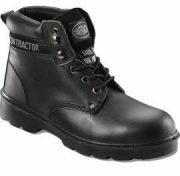 Contractor safety footwear is a multi-purpose range to suit every industry. 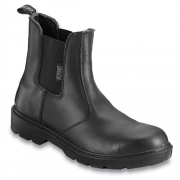 The complete range conforms to the EN ISO 20345:2011 standards. 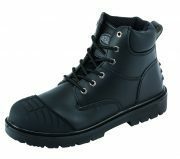 The Contractor boots range is stylish, affordable and comes in a range of colours and sizes to suit consumer needs. 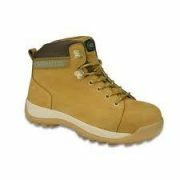 We supply Safety Footwear to suit a range of industries. 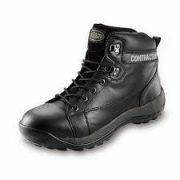 Plus as a leading safety footwear supplier, we boast a swift and successful delivery schedule that exceeds customer expectations with our shiping times. 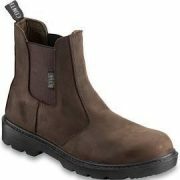 Browse through our extensive online store for more information.